Andreas Huber is currently on a parental leave. At former companies Andreas has been developing systems ranging from PC control software for machinery to custom-made CRM applications. In recent years, more and more of his professional work has shifted to the .NET platform (C# and C++/CLI). In his spare time Andreas still enjoys to program in standard C++, which is how Boost.Statechart came into being. His other hobbies include swimming, camping, hiking and traveling. 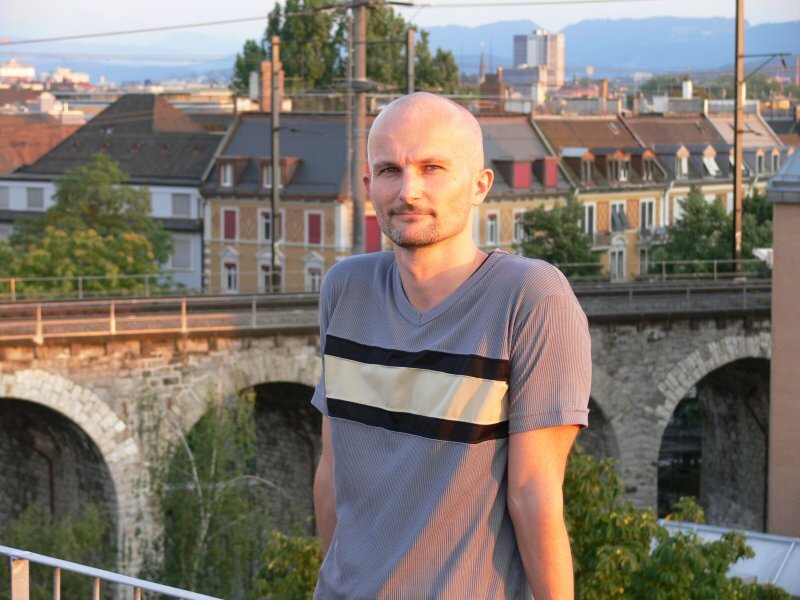 Andreas lives in Zurich, Switzerland with his wife Ruth and son Marius.